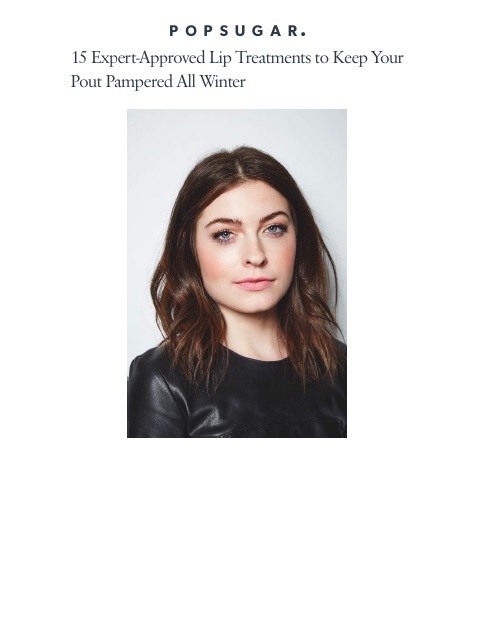 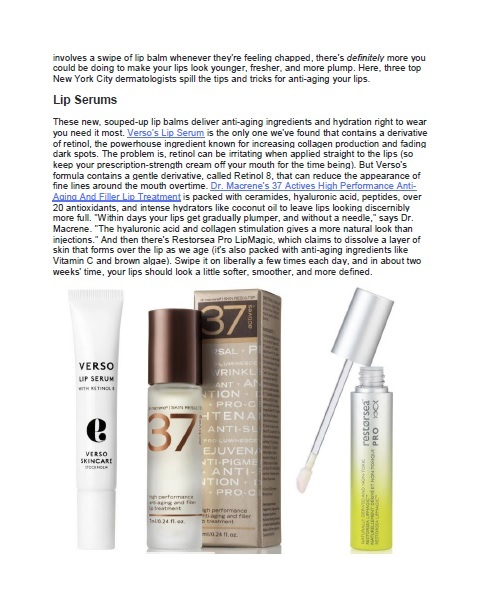 Restorsea is featured on PopSugar.com in an editorial titled, “15 Expert-Approved Lip Treatments to Keep Your Pout Pampered All Winter." 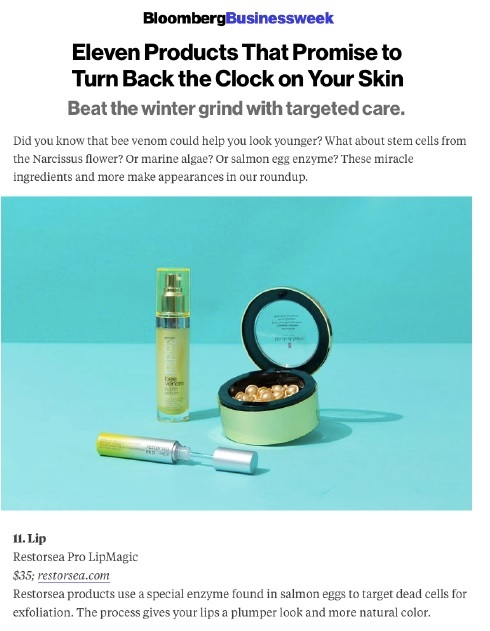 Restorsea is featured on Bloomberg.com in an editorial titled, “Eleven Products That Promise to Turn Back the Clock on Your Skin." 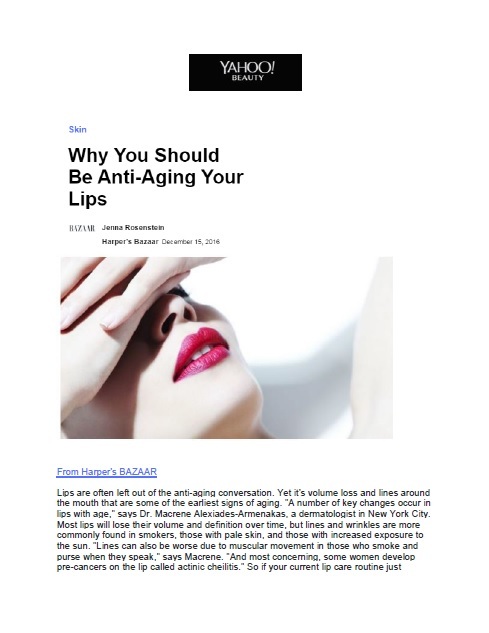 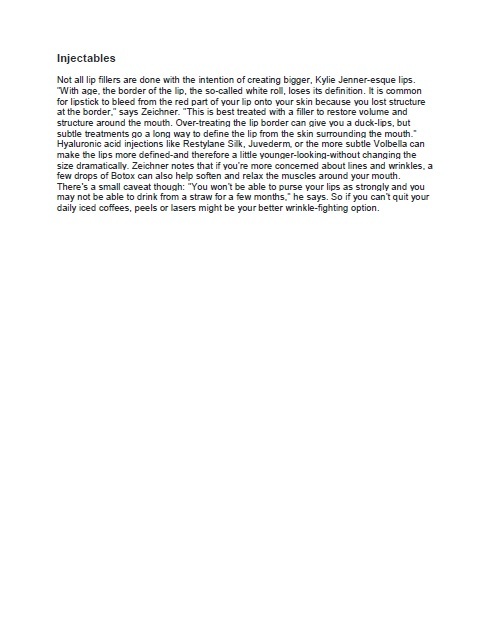 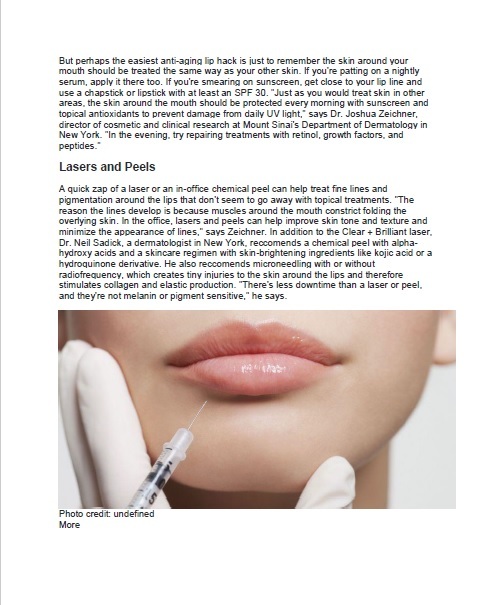 Restorsea is featured on Yahoo.com in an editorial titled, “Why You Should Be Anti-Aging Your Lips." 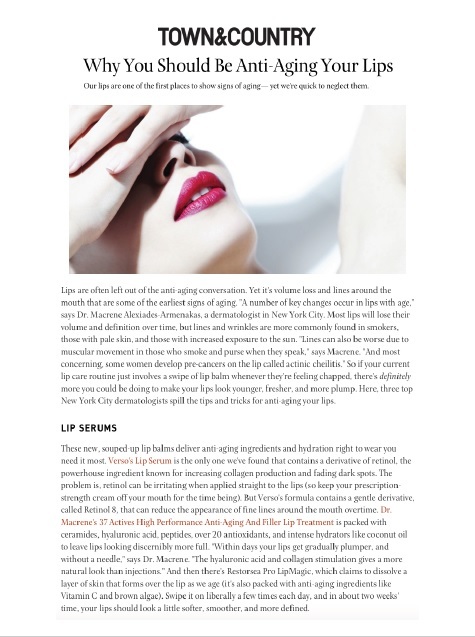 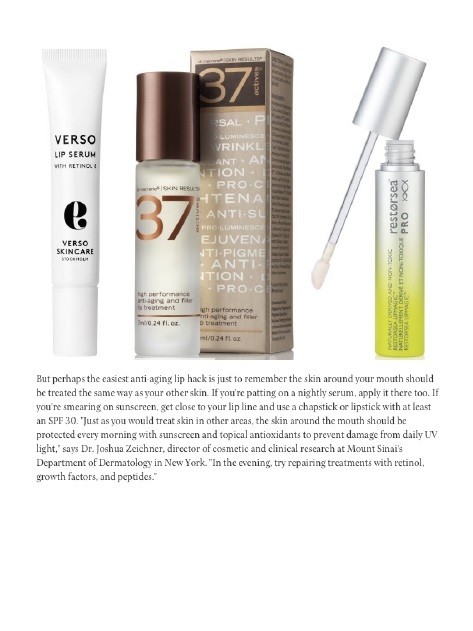 Restorsea is featured on Town&CountryMag.com in an editorial titled, “Why You Should Be Anti-Aging Your Lips."